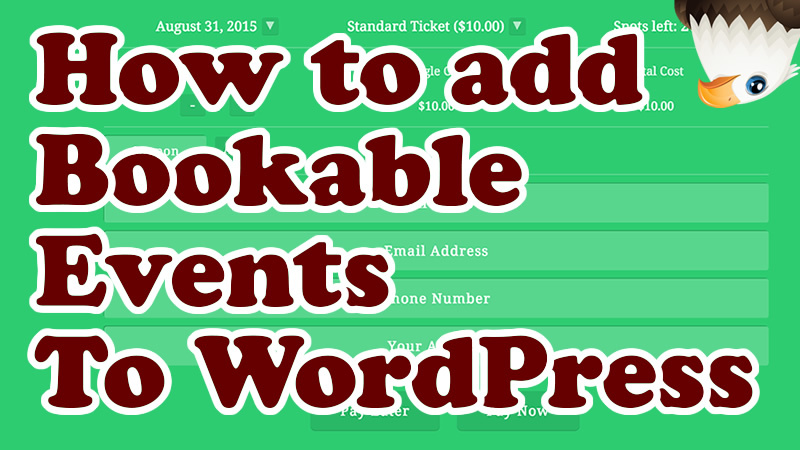 I’ve used many plugins that offer Event Booking for WordPress. Unfortunately the majority of these plugins, like event espresso, are far too complicated and bloated for most businesses. Other don’t have the basic features and functionality you’d expect, like a responsive layout and paypal support. In this video I take you through one of the best i’ve found. It offers a simple event booking form along with an easy to use backend. It also looks fantastic and works well on mobiles and tablets. nice video, does this plugin take card payments also?